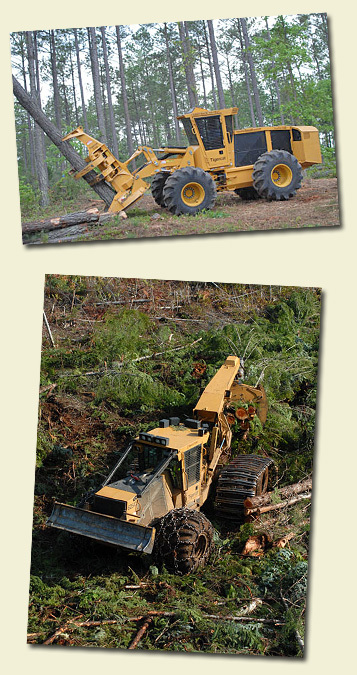 Contact Us - Piedmont Land & Timber, Inc.
continue to enjoy our farm for years." Piedmont Land & Timber, Inc. Thank You for allowing us to have the opportunity to work with your forest.